AWS certification validates an engineer’s DevOps and cloud expertise with an industry-recognized credential – helping organizations identify and hire highly-skilled professionals to head their cloud initiatives on the AWS platform. There is a high demand for AWS certified DevOps engineers in the industry – and getting your own AWS DevOps certification can help you stand out from others in the crowd. Here are some tips that can help you ace the exam and boost your career. You should be aware of AWS services like Compute and Network, Storage and CDN, Database, Analytics, Application Services, Deployment, and Management. You’ll also need to know how to effectively use auto-scaling, monitoring and logging in AWS. Two years of comprehensive experience in designing, operating and troubleshooting the solutions on AWS cloud is a bonus. The AWS certification exam includes questions in two formats – multiple choice questions, and multiple response questions. Every multiple choice question covers a scenario-based problem that a DevOps person would’ve faced in the real world. These questions offer four or more potential solutions, with one correct answer. In the multiple response questions, you have four or more options to choose from and you need to select two or more suitable answers since there can be multiple correct solutions. Here are some sample questions for your reference. AWS also provides digital and classroom training to help DevOps teams learn best practices and tips when using AWS. The evaluation process of the AWS DevOps certification exam is based on industry best practices and guidelines. The scoring system has been established by AWS professionals. You can score anywhere from 100-1000 with a minimum passing score of 750. AWS certification uses a compensatory scoring model, indicating that you don’t have to pass individual sections but you’ll need to get an overall score of 750 to pass. However, all unanswered questions in the examination are scored as incorrect and can affect your final score. Also, the AWS DevOps quiz includes unscored items that are included in order to gather statistical information. These items will not influence your results in any way. Once the exam is completed, the system will automatically display your result. If you wish to retake the certification, you’ll have to wait 14 days for a 2nd attempt. Within 72 hours of passing the exam, an AWS certified e-certificate and digital badge will be credited to your AWS account where you could share on your social media profiles if you’d like to. What are you waiting for? Register for the certification and take the exam. 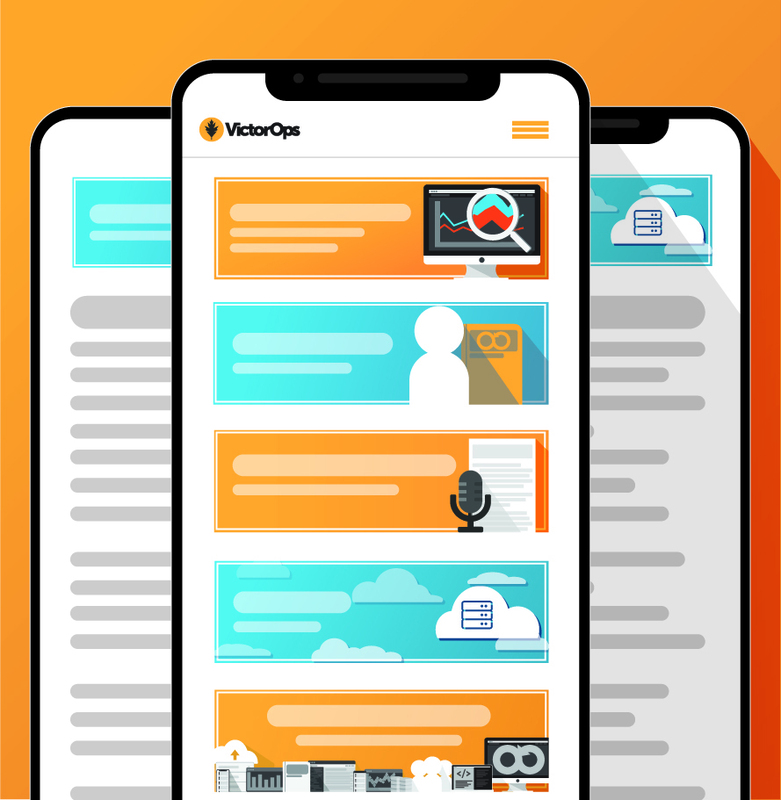 Sign up for a 14-day free trial or request a free demo to see exactly how VictorOps can help DevOps teams maintain on-call rotations and build more reliable services in AWS through rapid incident response.